Dr Slot and Cashmo Casino Bonuses Are Changing! Hey folks! Great news! The lovely people at InTouch Games who operate Dr Slot and Cashmo Casinos have been in touch to say that as from Monday 8th April 2019, they’ll be introducing some changes to their welcome bonuses and also their refer a friend offers. We will be updating our Dr Slot Review immediately. In addition, our dedicated team will shortly be working hard to bring you another quality review of Cashmo Casino so make sure to keep an eye out and don’t miss these incredible welcome bonus deals! UP TO 20 FREE SPINS Welcome Bonus – No Deposit Needed! 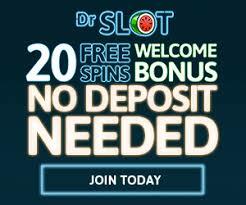 All new players at Dr Slot get 20 FREE spins just for signing up! These are usable on Fire and Gold only. 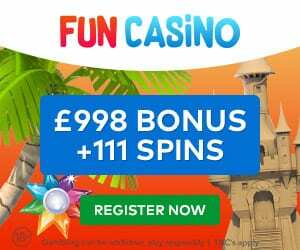 Up to 100 FREE SPINS & up to £1000 Welcome Bonus. Once you decide to make your first deposit you can choose this option which lets you spread your free spins over ten days. 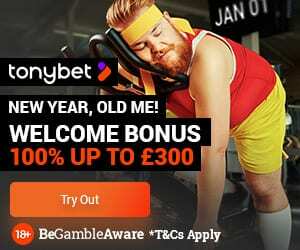 Up to £7 FREE & Bonus Worth 50% of Friend’s 1st deposit! 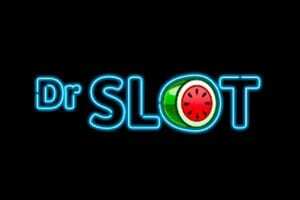 All established players who refer a friend to Dr Slot will then get a lovely £7 added to their account once their friend has activated their account. Furthermore, once they have played through their first deposit you will automatically given 50% of their first deposit! Full Welcome Bonus Terms and Conditions may be found here. UP TO 50 FREE SPINS Welcome Bonus – No Deposit Needed! 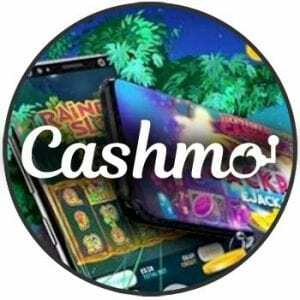 All new players at Cashmo Casino get 50 Locked spins upon signup! These are usable on Rainbow Slots only. Up to 100 FREE SPINS & up to £500 Welcome Bonus. Once again players may choose with their initial deposit to have their free spins via 3 deposit boosts. 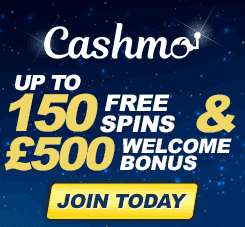 Up to 150 FREE SPINS & up to £500 Welcome Bonus. Here players may take up to 50 free spins with a 7-day expiry and the rest after the first deposit. Up to £7 FREE & bonus worth 50% of friend’s 1st deposit! Again once your referred friend has activated their account you receive a lovely £7 to play with. Furthermore, once they’ve played through their first deposit, you’ll receive 50% of that initial deposit too! Full T’s & C’s may be found at Cashmo Casino.